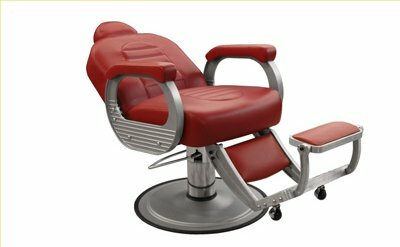 the great-looking world-class Bristol Barber Chair is GUARANTEED to provide years of comfort and service for less than three pennies per haircut. The durable metal-to-metal construction includes 8 sets of ball-bearings for smooth operation and long-life, and the sealed hydraulic base includes an over-sized ultra-thick steel baseplate. 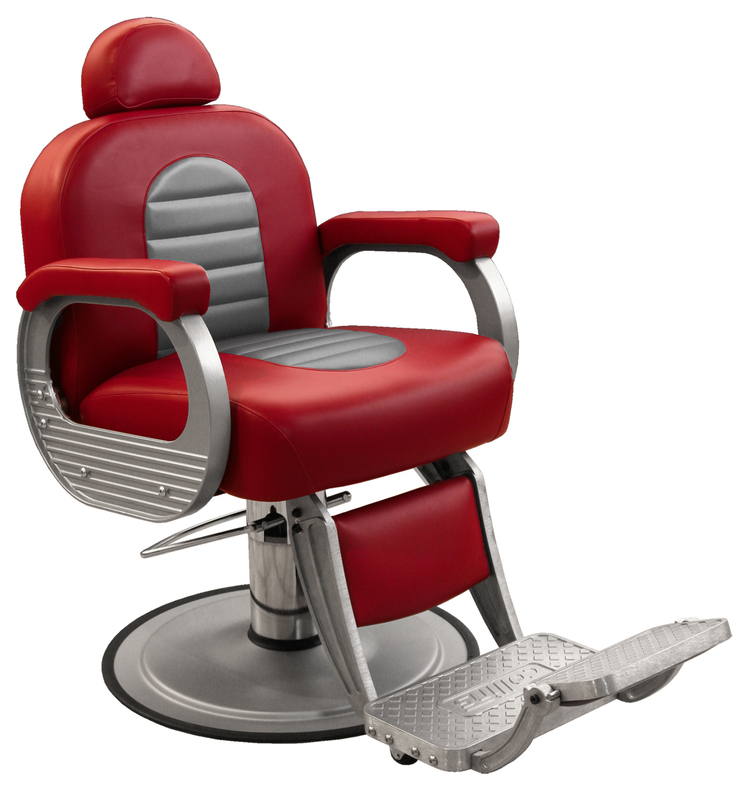 Built to last, the Bristol ships fully assembled & carries the industry' best warranty, 10 years.